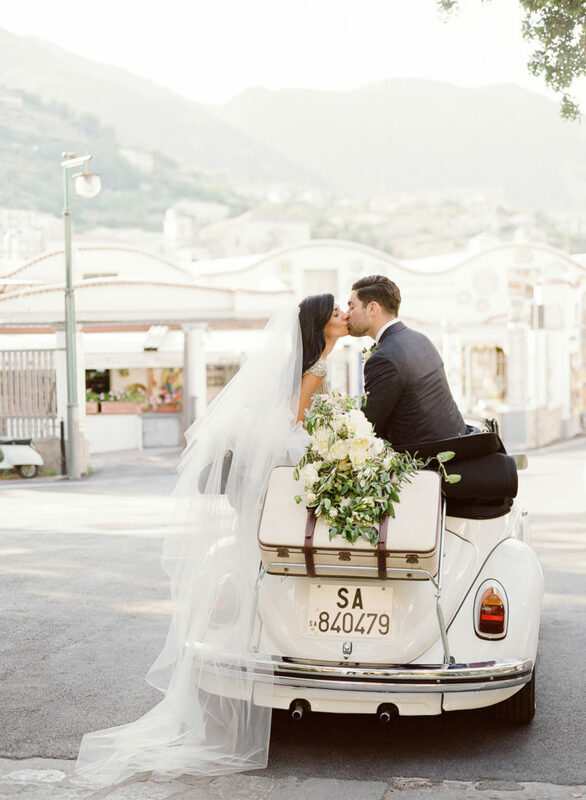 Heather had the honor of traveling to Italy to photograph this Italian destination wedding. The bride also happens to be one of our favorite industry friends, Lisa of Cedar Lakes Estate. We could not be happier for her and her dapper groom, Greg. See more on Martha Stewart Weddings here.